A couple hires a surrogate to bear their child but things take a turn for the worse when they realize her true intentions. 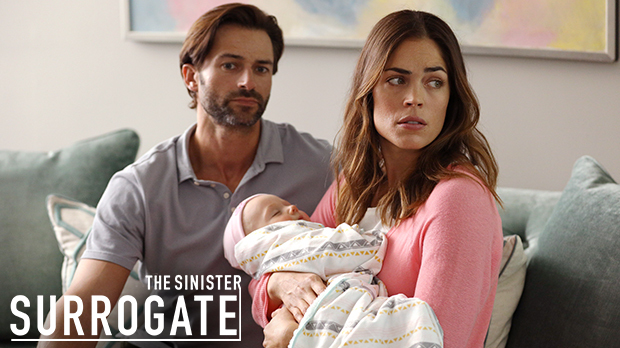 Josh (Brian Ames) and Danielle (Kelly Thiebaud) have found the perfect surrogate to bear their child. But when Kailee (Jaclyn Hales) gives birth to a beautiful baby girl, the happy couple learns how deep, and dark a mother's love can go. But is it really Kailee whom they need to fear, or is she just a pawn in someone else's game? Someone who will stop at nothing to take what she views as hers.